I know. I know. It's only summer -what am I doing putting up jewelry that is reminiscent of autumn? 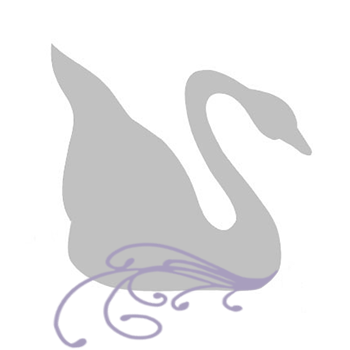 Well, in my world of artistic design, I make what feels right and comes together -what ever season that it may be. So you will find that I tend to post summer style jewelry in fall and winter and vice-versa. Weird, maybe. But it's how I roll. 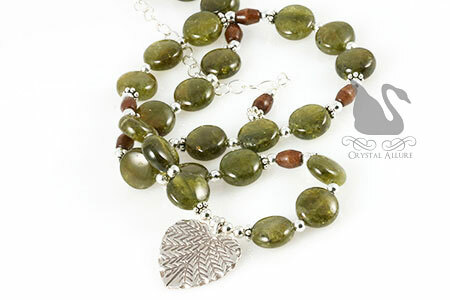 New to the jewelry boutique is the Green Grossular Garnet Gemstone Heart Leaf Necklace (N085). The color of these green garnet gemstones is just beyond words. I also fell in love with the Karen Hill Tribe heart-shaped leaf pendant. I'm positive you'll love it too! 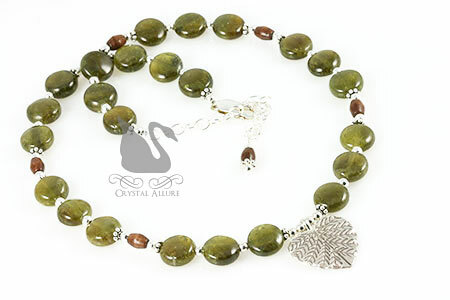 If you love nature, you will love this handmade beaded necklace. Designed with stunning green grossular garnet gemstones that have just a hint of brown swirled throughout, complemented by natural wood beads and sterling silver. The pendant features a 19 x 22 mm Karen Hill Tribe heart-shaped leaf pendant. It is a choker to princess style necklace that is adjustable adjustable 16" to 19". Don't forget to check out all the other new beaded jewelry designs as well as the fall beaded jewelry. Well, I'm off to get ready to pick up my niece for the week (I doubt I'll get much done this week!) and as usual I'm running behind schedule. Happy Shopping! Yeah, and soon it will be Christmas! LOL! Love these gorgeous green garnets. We often think of the red ones but these are wonderful.